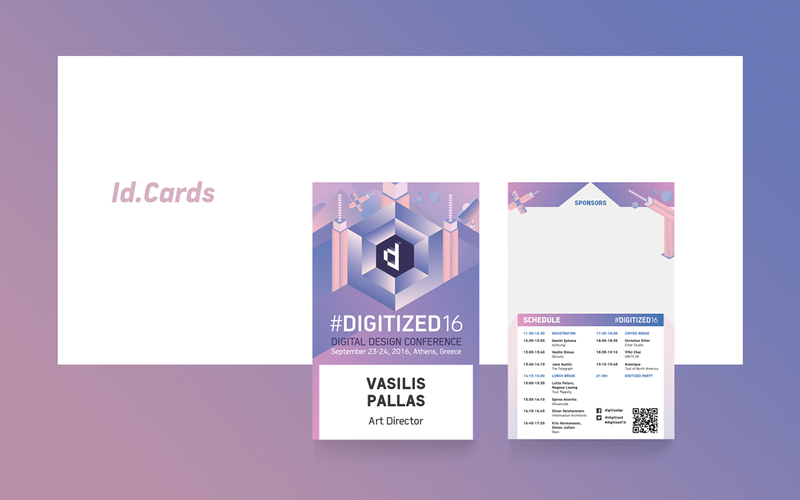 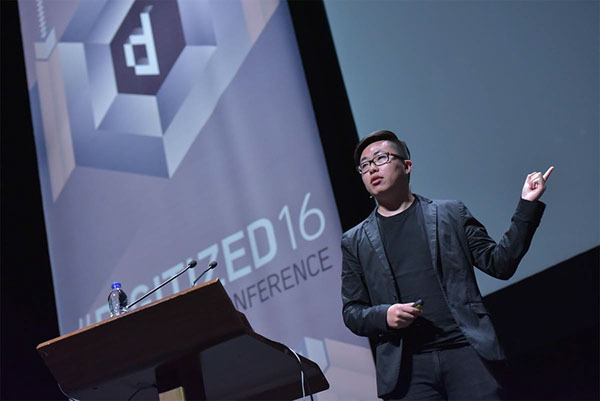 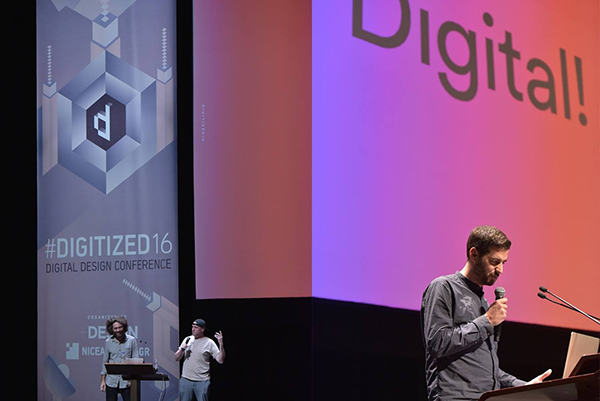 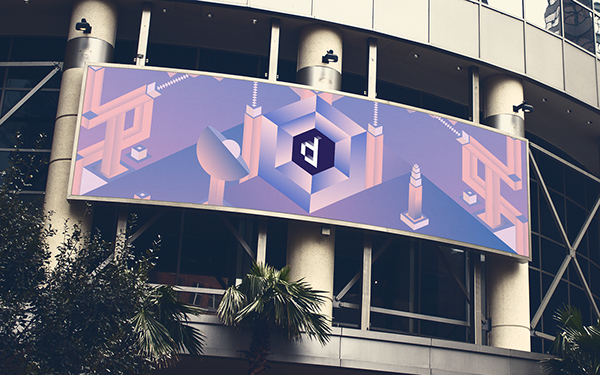 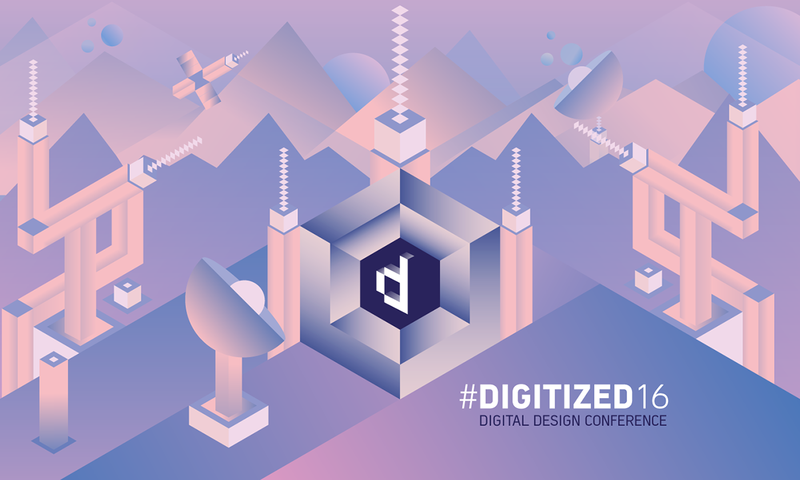 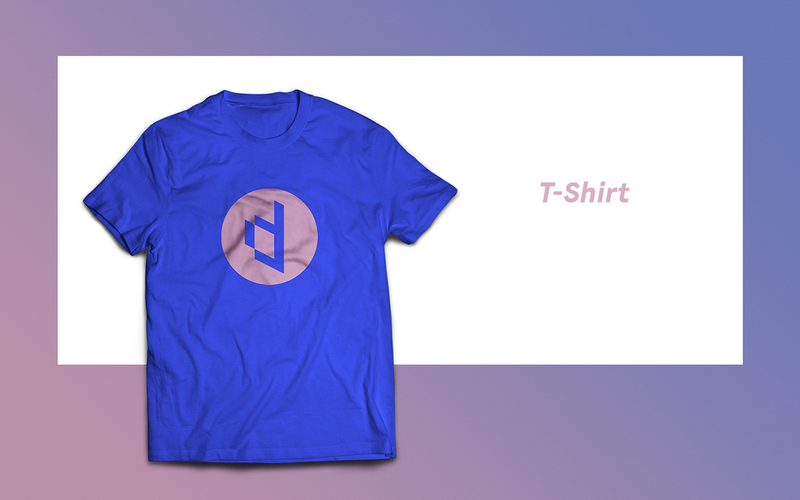 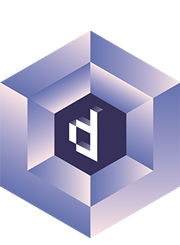 Digitized is Southeastern Europe’s most important annual meeting for those working in and around the digital design scene. 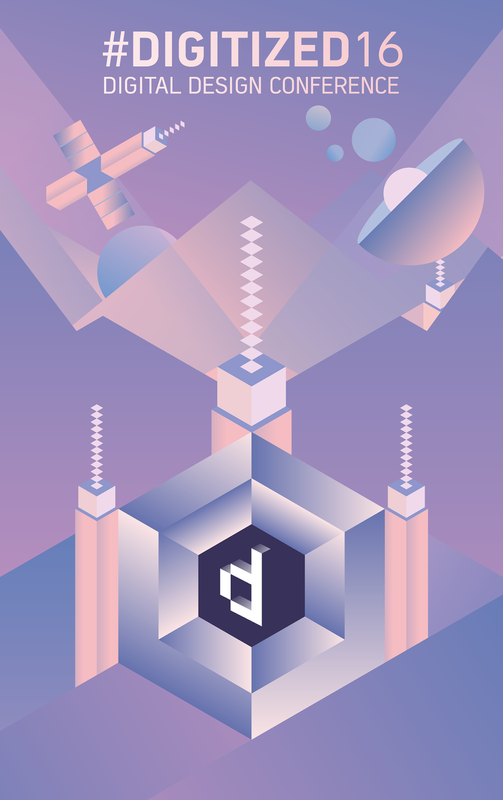 Established in 2011 it has kept on expanding ever since. 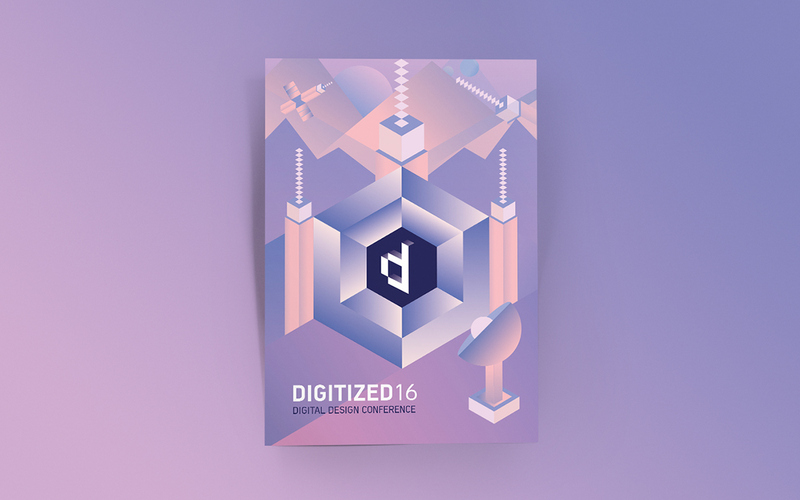 For its sixth edition I was commissioned to create the visual identity of the conference.